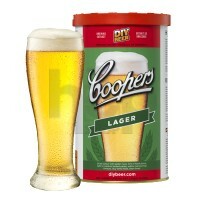 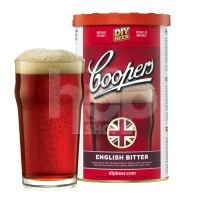 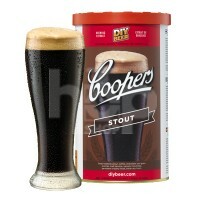 Coopers, a working Australian craft brewery. 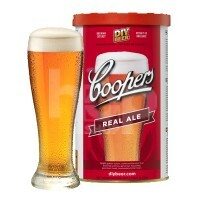 Coopers Brewery uses only natural ingredients including malt, hops, sugar, water and a special yeast strain that's over 90 years old. 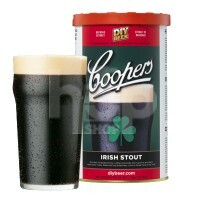 It ships Worldwide built on a reputation of quality ingredients, commercial recipes & great customer orientation.